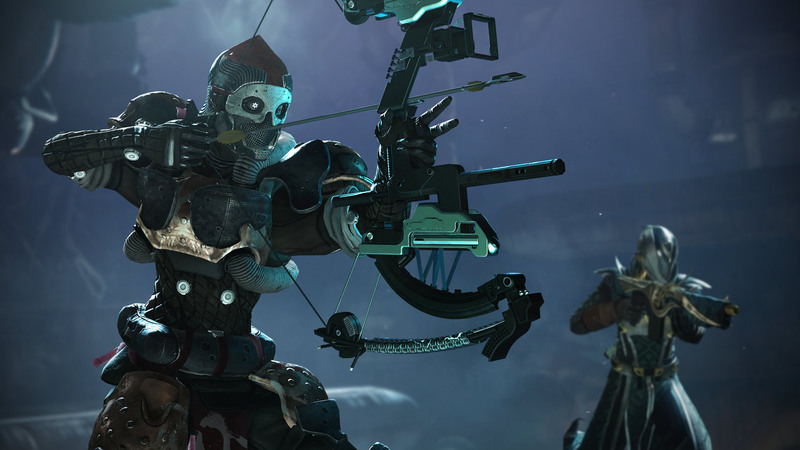 Strikes, armour sets, weapons, and PvP maps exclusive to PS4 are now on all platforms. Destiny 2 fans are still embroiled in the Forsaken DLC, especially with the Last Wish raid coming up and the Dreaming City adding new challenges from week to week. However, Xbox One and PC fans will have a little bit more to chase, thanks to Bungie’s recent 2.0.0.1 update. This essentially makes previous content that was exclusive to the PS4 available for other platforms. 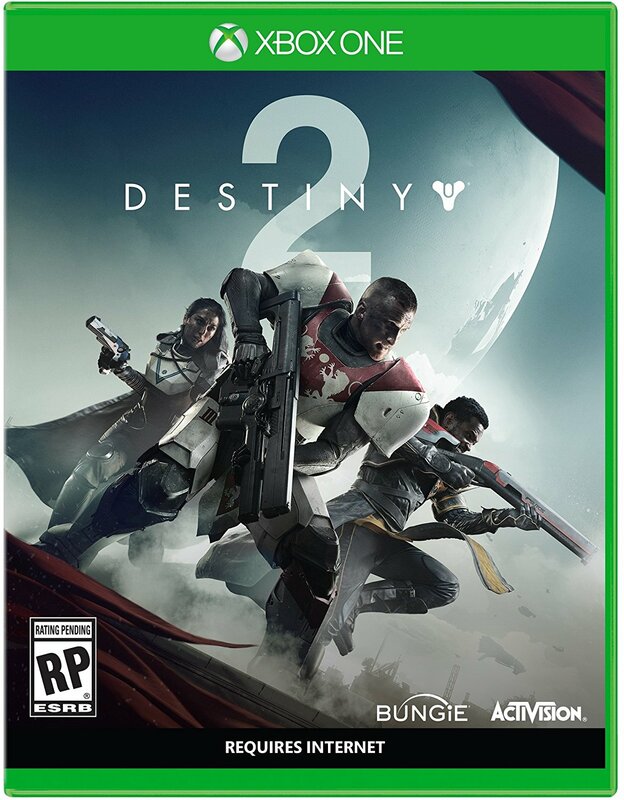 This includes the Exotic sniper rifle Borealis; the City Apex ship; armour sets for Warlocks, Titans and Hunters; the Lake of Shadows Strike; and the Crucible map Retribution. Players who own the Curse of Osiris DLC will receive the Wormhaven Crucible map, while Warmind DLC owners receive The Insight Terminus strike. However, those who own Forsaken will have to wait for some time (“at least” till Fall 2019) before its PS4-exclusive content drops for other platforms. This content includes new armour sets, the Exotic Trace Rifle Wavesplitter, a ship, and an exclusive Strike called Broodhold.